Mike: What’s it like to be as good as you? Kyle: It feels like I’m in control…of everything, you know. 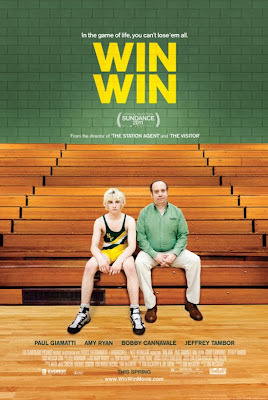 Win Win is the kind of movie I will be championing for a while. I do not think it will necessarily be one of my favorites of the year (honorable mention, sure), but it has the kind of charm and humor that makes for a movie I want many people to see, especially given that it will probably reach only so many theaters. 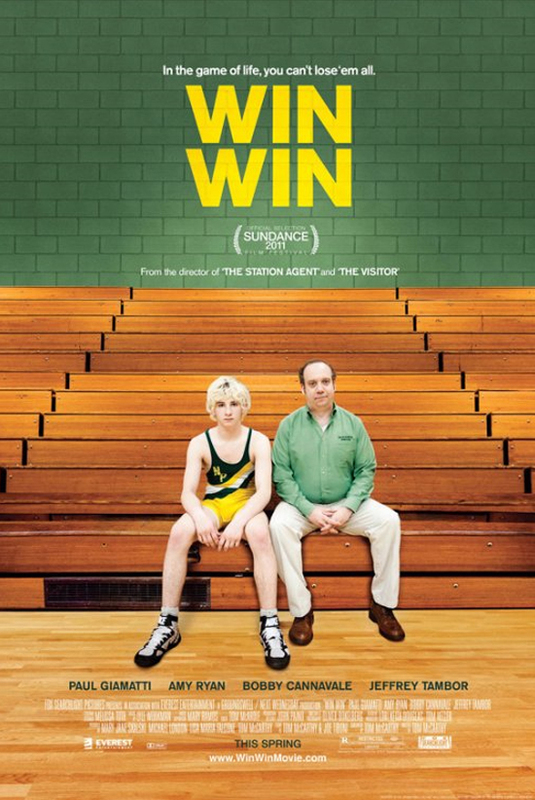 Paul Giamatti leads a talented cast, in a film that is a comedy-drama about family, teenage angst, and wrestling. While plot complications may pile on top of each other, it is the natural human qualities that makes this film work and feel authentic, especially with its humor. Adding to that aspect are the performances. 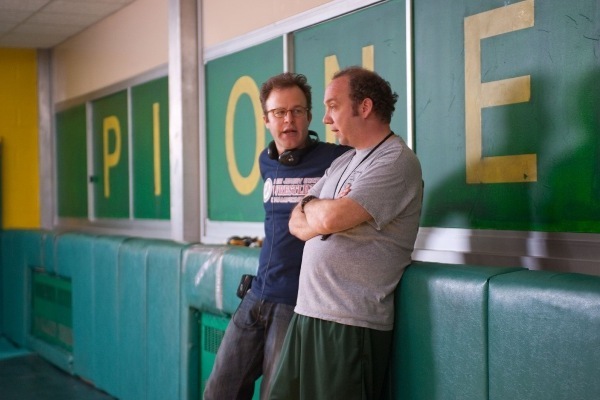 Giamatti does the kind of work that makes acting look effortless. He is pitch perfect as a good-natured man, caught in a tough spot, and doing what he can to help. It is a role that emphasized how nice a character Giamatti can play, when he does not have to layer it with some of the smarmier or sad sack qualities he has put in other characters (as good as he is at those as well). Also very good is Amy Ryan as Giamatti’s wife. I will get to Shaffer’s performance soon, but I found the relationship between Ryan and Shaffer’s characters to be the most interesting and effective one in the film. Her work is very suited to the film, and her chemistry with the others felt very natural. 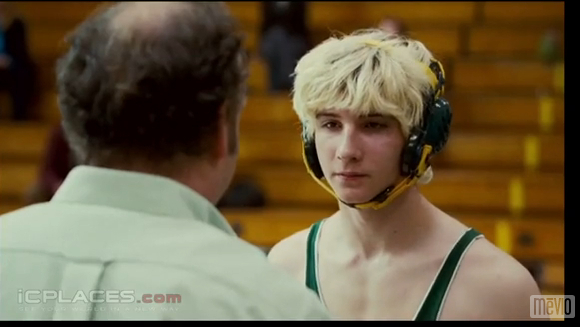 Shaffer has the trickiest role in the film. In addition to being a newcomer actor, he has to create a character that is obviously troubled, yet funny and likable, while being very minimal in his delivery. He pulls this off well enough, even if his anger does not quite approach the talent of his veteran costars. Effective work from Melanie Lynskey as Kyle’s mother, Cindy as well. She comes into the film fairly late, serving as a disturbance in the plot, but does well with her part. Mike: This is your place. You control it. Remember? You control it.